Edited by kipshasz at 16:43, 20 Jan 2013. The year is 5874. The Terran empire is the main force in the milky way galaxy, both politically and military vise. Alien civilizations are volunteraly absorbed, enslaved or exterminated. No other options exist for them. 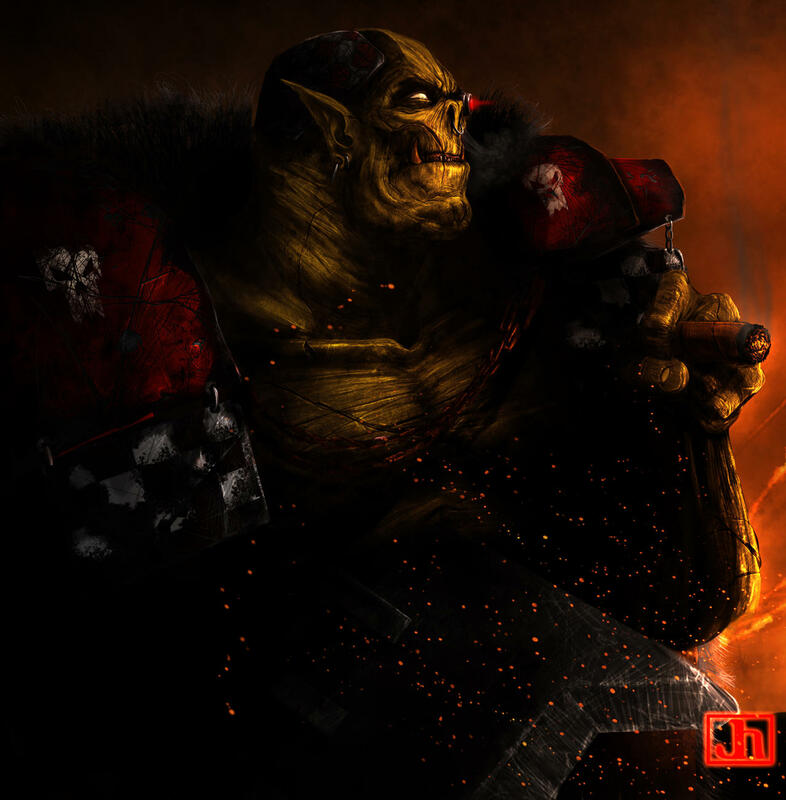 there are small underground and rebel groups that try to opose the rule of the totaliarian regime, however they are scattered, and the forces of the emperor are successfull at keeping them at bay. Not only the harshly trained legions of supersoldiers and vast starship fleets help the tyrantess Engelhaart the Kind to maintain her rule, but also special people named simply as Hunters, men and women of skill and character that ruthlessly search, expose and root out any potential threat to the Empire. yet however, the discontent grows even amongst them, as several are secretly supporting the rebels, as well as some of the nobility is. Malari: A race of psychics very similiar to humans. They are however taller than humans and have cat like eyes. Akhari: A race of warriors. Due to past conflicts and propaganda they are seen as the most evil in the galaxy, yet it is trully unknown to historians why the two vessels just opened fire on one another. They appear to be amphibian and toad like. Psychics are most oftenr their spiritual leaders. Evolon: an aquatic race, experts in engineering and electronics. lookvise appears similiar to Protoss of Starcraft, yet they have gills in their necks. Psychics are rare amongst them, but not unheard of. Kharon: a Small, insectoid race, evolved to survive harsh enviroments. mainly traders and smugglers, but are also known for thir guerilla tactics favouring army. Psychics amongst them are shunned. Borellian: Warrior-Poet monks. always try to find a peacefull solution first, resort to combat only as a last resort. Powerfull psychics in their own right. May be the most powerfull race in the galaxy. they look similiar to humans, but are blue skinned and have a scaly skin. is one of the few races that actually resists the empire in some way. Hephaisti: A biomechanical race that emerged about a thousand years ago, when the imperial science created a fully self aware AI. The creators of the said AI became the first of the Hephaisti. The race believes that they are perfect beings of flesh and tech. The hephaisti are incapable of biological reproduction, they draw new members of their race from all over the galaxy, and augment their bodies be they alive or dead with machinery and raise them as their own. Males of the race often look more machine then the people they once were. the females however are nearly indentical to their earlier species(for example a female hephaisti human would not look different from a normal human), which serves them well for infiltration and sabotage. You play as the rebels/people who support them. the goal of the game is to destroy the empire and restore peace to the galaxy. this is mostly freeform, I'll allow some backstory exploring adventures and so on, but the main goal is still to dethrone the empress. 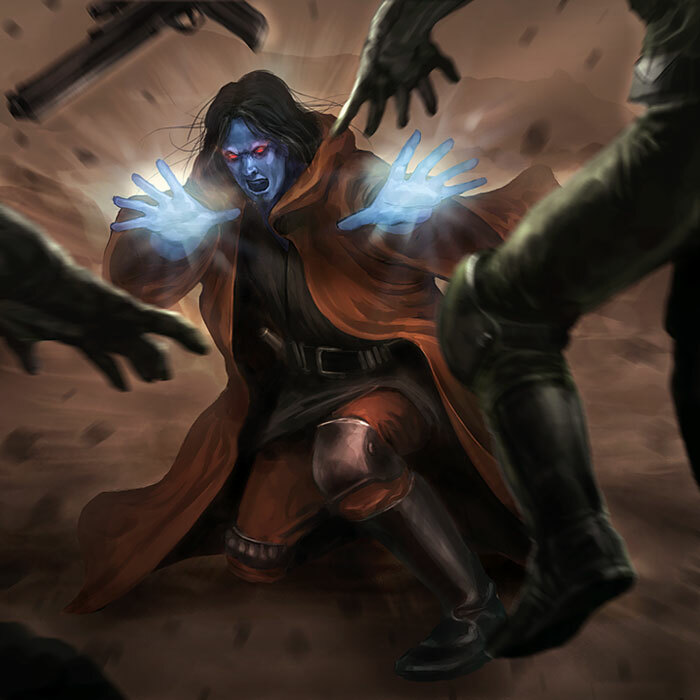 characters are of medicore power.so no killing off entire planets with a snap of the fingers. The character sheet is standart as in any other RP. name, race, age, powers, you know the drill. How is the space technology? Are we able to travel long distances in small ships? How about the empire socially? Is it an open dictatorship or some mind control everything is forbidden regime? How is the position of the other races? Are they slaves, almost equals or something in between? What's the normal man's state? Life in content, die under oppression? I'll probably play a smuggler or a psychic depending on those. I may join this as well, I have relatives coming over as well though and I need to see how much time I'll be spending with them and whether we're going anywhere. Also interested in Joonas's questions as well. Space and other tech: FTL systems are developed for ships of all sizes, from small freighters and luxury ships, to the mightiest of space cruisers. 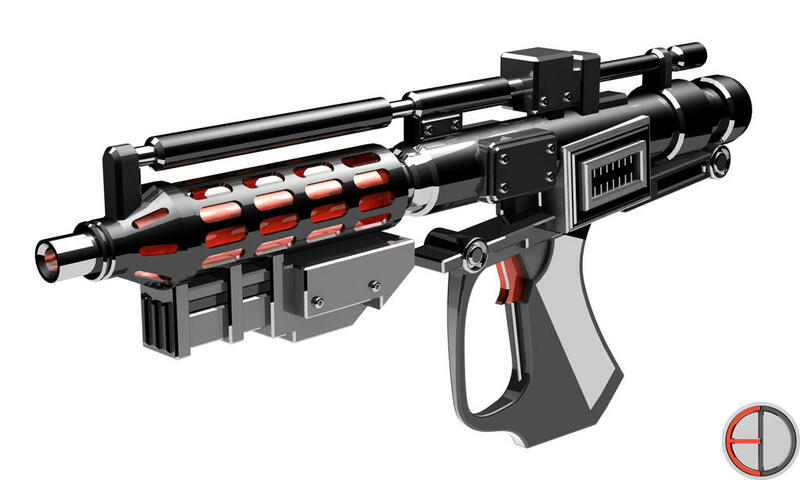 energy weapons are used, but are expensive to make. 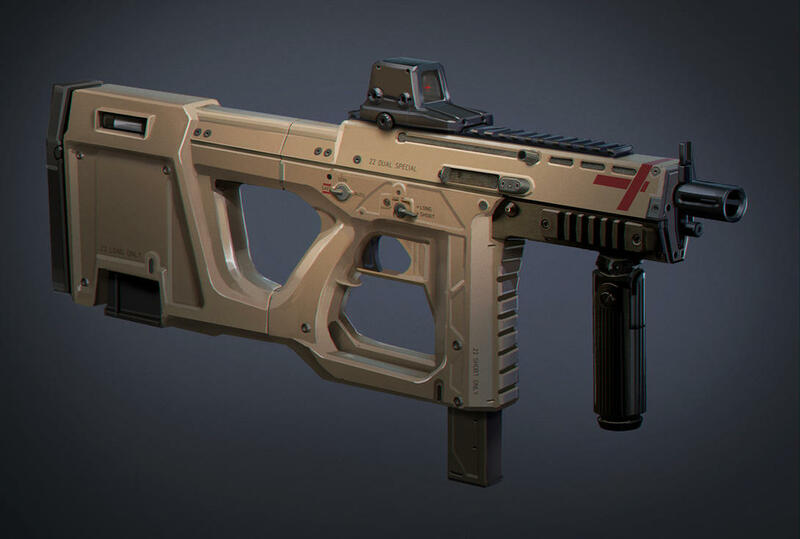 most firearms work similiar to the ones seen in Mass Effect universe. 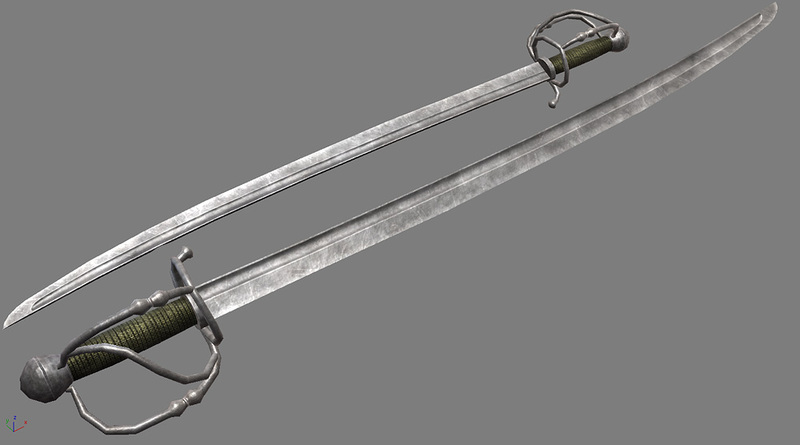 melee weapons are used heavily, from conventional tampered steel, to energy ones. 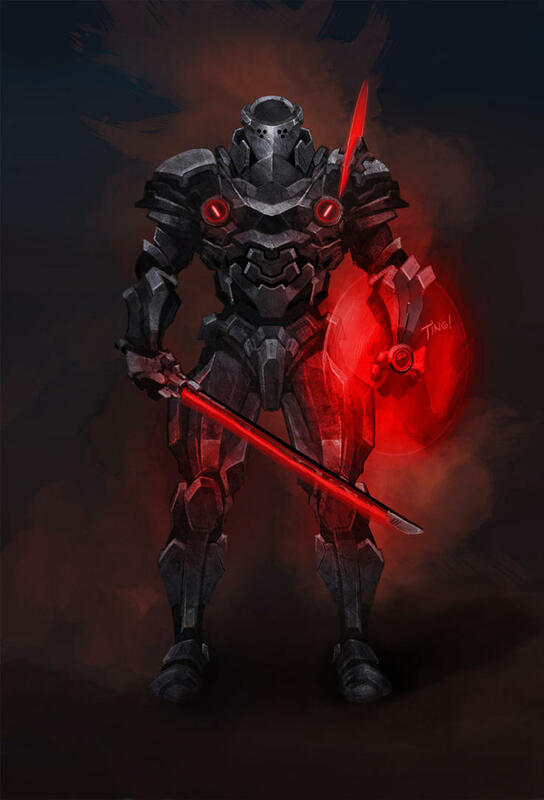 still, normal metal swords are fading obsolete as they are useless against nemesis type used by psychics and energy blades. walkers, wheeled and hover transports are used on the planetary surface. androids exist, but are used mainly as servants to the nobility. there are virtual intelligence used in computers, but they aren't much use other than being cybernetic assistants to various clerks. all of the AI used in cybernetics has various restraints and cannot develop self awareness and break free of their masters control. bionic prosthetics are fully functional, and can replace any part of the body, except for the brain, which can be upgraded by improving the memory. they are however expensive, and are exclusive to the higher class of the empire. a normal man could get it, but it would take years of waiting in line. I feel like I'm spreading myself a bit thin as it is, but this looks like it might be interesting enough for me to join anyway. 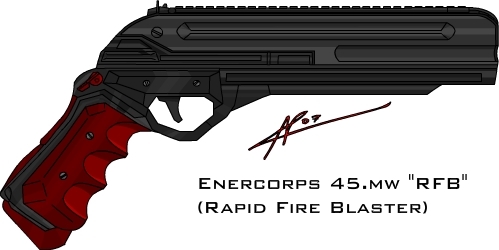 Though, for someone who isn't familiar with the Mass Effect universe, what kind of "guns" are we speaking of? 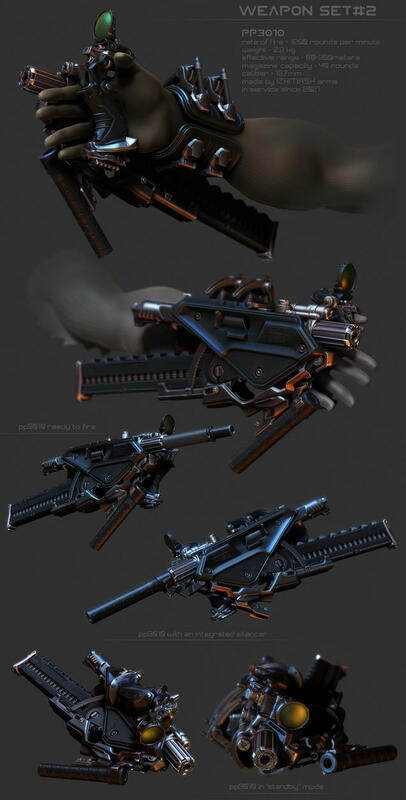 as described in the ME wiki: Weapons in the Mass Effect universe are micro-scaled mass accelerators, using mass-reducing fields and magnetic force to propel miniature slugs to lethal speeds. 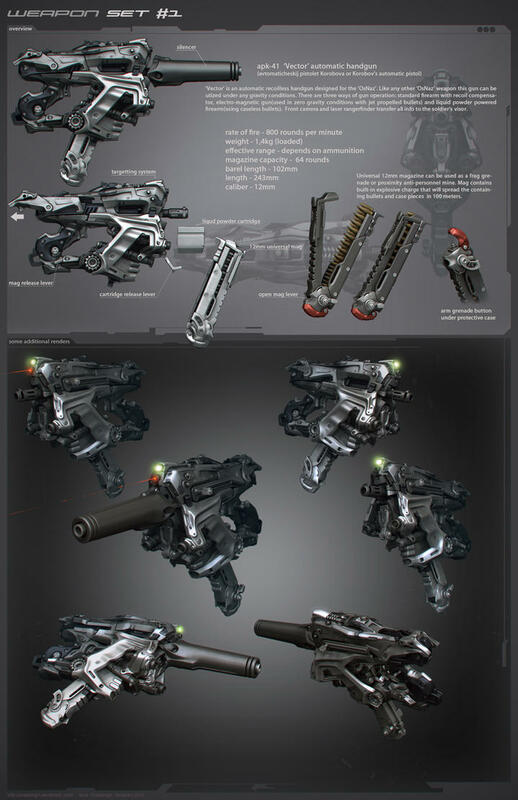 basically they do not require ammo, but they need to store the produced heat somewhere, so thermal clips are used. once heated and if no thermal clips are avaivable the gun wont fire. So in other words, they are mini-railguns that are prone to overheating. Edited by War-overlord at 18:50, 28 Dec 2012. Hey Kip, is this acceptable as a Thoran? yes, pretty much the way I imagined them. and this is how a typical Kharon would look like. Edited by War-overlord at 11:04, 07 Jan 2013. So, how's this for a char? Appearance: Like this. Skin is a dusty brown. Suit is usually a mixture of blues and greys. Metal is dulled down. 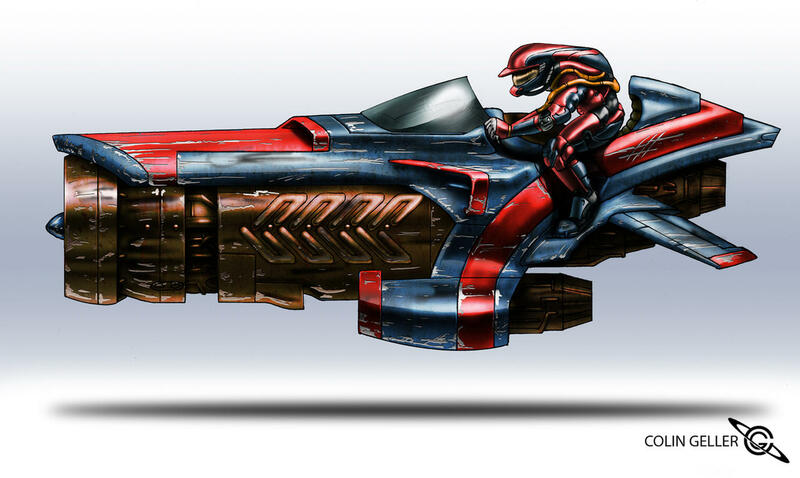 Biography: Harbyx Tarellian made somewhat of a name for himself as a hoverbike racer, before getting into trouble for helping to fix races and joining a group of Space-pirates. Together they spent their time plundering vessels and outposts on the edge of Imperial Space and in lesser patrolled systems. After about a decade, the group of pirates were defeated by Imperial forces and the survivors were sent to a penal-mining colony. Harbyx spent about 15 years in such colonies, escaping at least 5 times and being caught not long after his escape at least 4 times. Every time he escaped he got shipped to a different colony. Details are shady as to how Harbyx got mixed in with the rebels after his last escape, but he did. Harbyx has been a rebel operative for about 2 years now, mostly laying low or operating under the pseudonym of O'Kais Brismoth. Personality: Harbyx used to be a man of adventure, no risk too great, no caper too daring. He lived for the loot and vices he spent it on. However, 15 years of penal-colonies beat that out of him, mostly. He's more cautious now, but deep down, he's still the pirate he used to be. Harbyx is now a cordial fellow, but he has a tendency for apathy. But he still has a passion for racing vehicles and a complete disregard for rules of the road. Powers/Skills: Expert Close/Boarding-action combat; Breaking & Entering, Escapism; Wall/ceiling scaling; Pistol-marksmanship; Moderate Hacking skills; Above Standard Thoran Stealth-capabilities; Used to be an accomplished racer. Edited by kipshasz at 20:19, 08 Jan 2013. Personality:a man of a few words. literally. doesn't waste his breath unless needed. usually seen as bitter and grumpy, but that's because he is slightly introverted. very few see his warmer side. has a drinking problem, but never appears to be drunk. never. Always has a strong opinion, and also curses a lot. has ociasional violent mood swings. Skills/Powers/weapons/other assets:A gifted psychic, Dorian is able to influence minds, set fire, freeze and tear apart objects at will. A hand to hand combat specialist, very skilled with throwing weapons. quite skilled with a pistol as well. 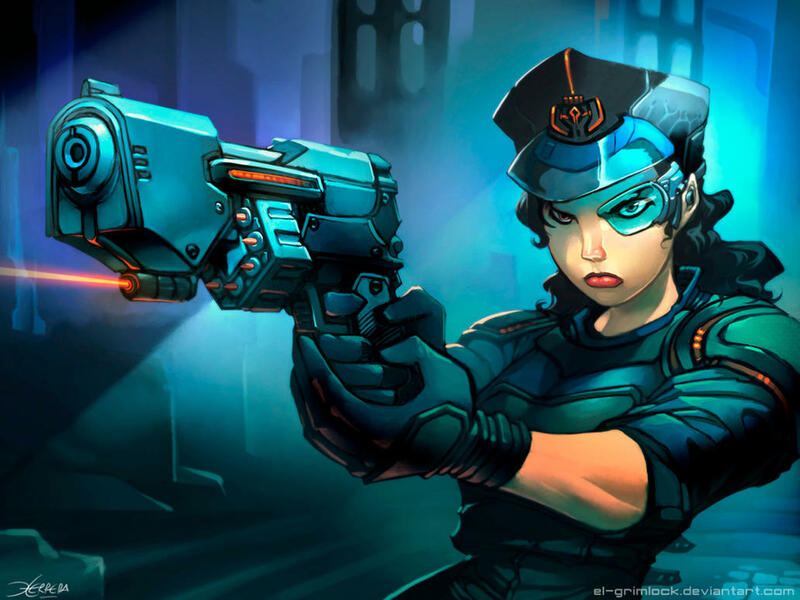 superior small starcraft pilot and a good mechanic.weapons of choice: two Nemesis type katanas, throwing knives, shuriken and a Laser pistol. 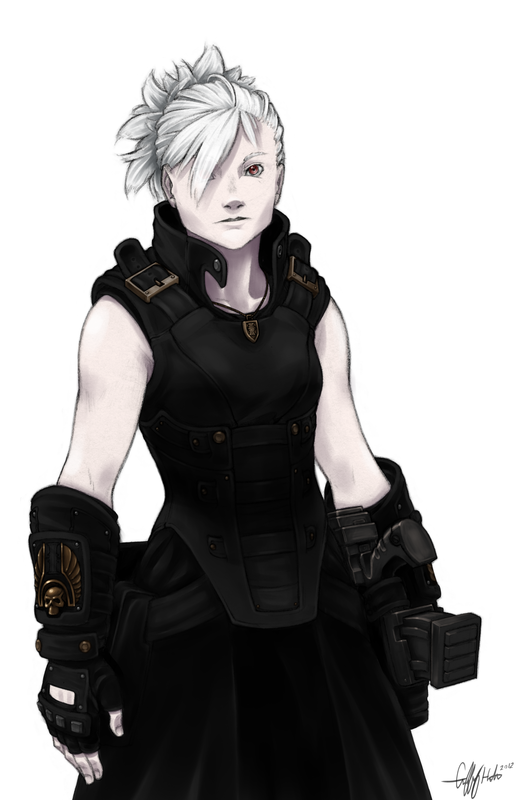 Background:Sage the third daughter of senator Virennak, and has enjoyed a quite wealthy and prosperous life. however her passion was warfare. too hotheaded for imperial army, she, after receiving special training, joined the Hunters, and met Dorian who was also just joined, and released from inprisonment. the two were made partners. 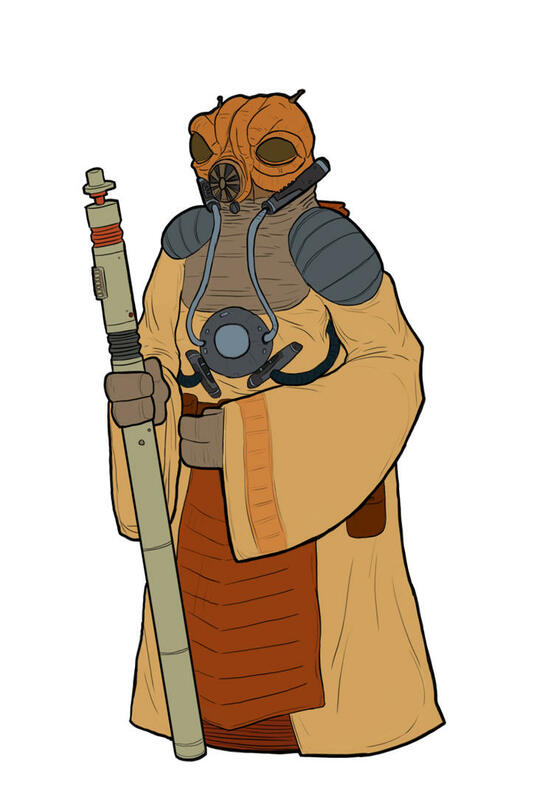 Sage's family are supporting the rebels, secretly funding them and supplying them with weapons and intel. Sage looks greatly for their cause, and hopes that Dorian doesn't kill her once she offers him to join. Can access her family's wealth when needed. Edited by JoonasTo at 02:57, 30 Dec 2012. - usually wears his jacket, his special shoes and a pair of work trousers. - Has a wide array of skills ranging from cooking to close combat fighting and starship piloting but doesn't really excell in anything. - Seems to have an inhuman capability of making last second saves in everything he does. Also excells in all kinds of gambling activities. - Proficient with a wide array of weapons but one thing that he is sure to have on him is a cold steel knife - where - is another thing entirely. 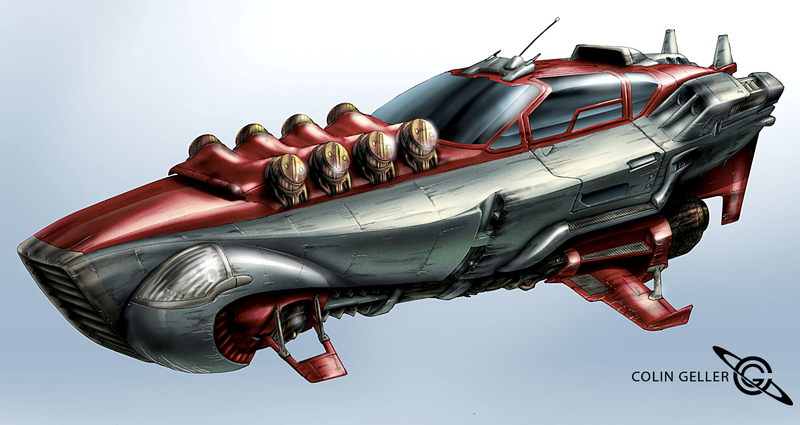 - Has a starship, named Scar/Deathdodger, which bears a lot of scrape marks on it's wings. Scar is a heavily modified unique build from failed protorype blueprints of the Hintech corporation. It was originally designed as a small transport class vehicle for both space and athmospheric flight but lost the competition to a bulkier model that was cheaper to produce. Wingspan of 45 meters and lenght of 25 meters but only 5 meters of height make it a good silhuette to mask only as a shadow on detection equipment. It won't fool the equipment but it will fool 99% of the software and users. For those times when stealth fails it is equipped with two 3ZW Hermes class thrusters and an experimental proton drive core. As for weaponry the ship does posses more than adequate close range fire power but completely lacks all long range fighting capabilities. - Has a Malari greendart, named Cresc, for a pet. It's a small creature, 25 centimeters in lenght, that is surprisingly intelligent and possesses the mental capacity to transfer simple messages, for example, warnings, to those close to it or mentally gifted through telepathy. Usually accompanies Yed everywhere he goes on his shoulder. Also, hang out with Dasse. Edited by DagothGares at 03:19, 30 Dec 2012. 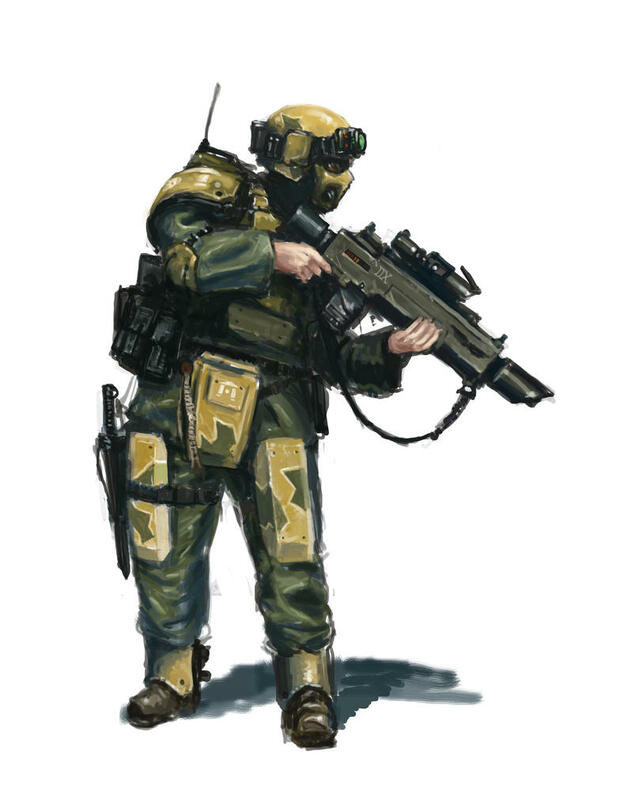 Since you haven't disclosed as much about warfare as for me to be able to draw a clear picture of it in my mind, I decided to make a combat specialist of a strange way of fighting that would suit the future, in my mind. Also, what is the situation with body armor in this world? Goes without saying that you decide whether you like the maneuver gear or not and that you decide if it's allowed/ relevant. I mean to imply as well that the gear and the type of people who use it are exceptional and very rare rather impractical. 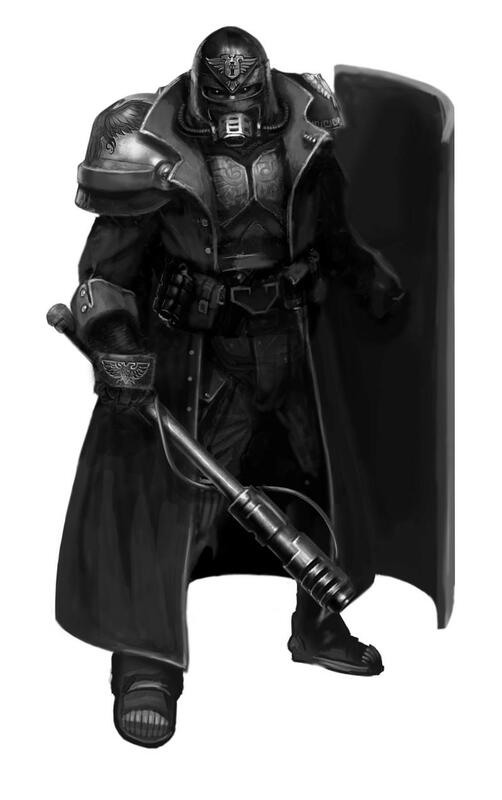 Biography: Dasse Barings had undergone training in the army since the very young age of thirteen and got signed up quickly among the hunters, where his rather short frame (compared to most other military men and other races) and light weight, but great balance and speed allowed him to try and undergo training as an Expert in Manoever Gear and Urban Combat. At the age of twenty, he was sent on a mission to raid a rebel encampment with another squad of Urban Combattants. This mission failed disastrously and left Dasse without a squad and without a means of returning. As he was spared by the rebels and had spent some time talking with Borellians among them, he had decided to abandon his station and desert the army, hoping he would be assumed dead. He dubbed himself a street samurai and has a small reputation for taking on jobs for small fees and serving well as a bodyguard or hitman. Current whereabouts to be decided yet. Personality:Dasse mostly likes challenges and seeks thrills. He is out to find someone who can beat him in combat and eager to fight the Empire's super soldiers. He is rather cheerful and talkative, but he'd rather not talk much about his past. He is also prone to start lecturing about his combat gear too. Urban melee combat specialist: Due to his training, Dasse has great environmental awareness and a general idea of how different worlds construct their cities. He also is a really good sword fighter (sometimes he flatters himself with the idea of being the greatest across the galaxy) and can wield the manoevering gear with amazing efficiency and speed. Swordfighting: Dasse has two sets of swords he uses in the combat environment. 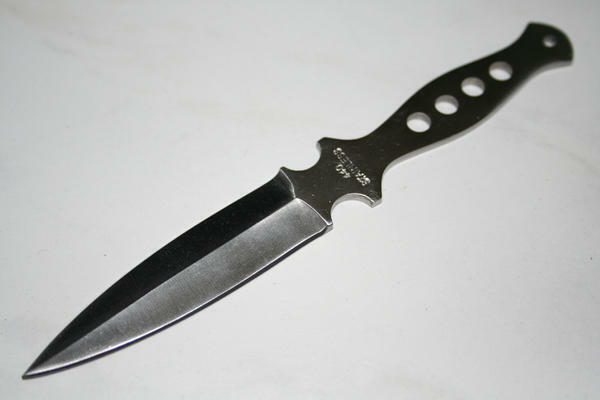 One is a single-edged machete-like weapon, mainly used for cleaving through targets and hacking at obstacles while using the maneuvering gear or while trying to find a way to emply the maneuvering gear. The other is a Nemesis type katana (sorry, kip, I REALLY want a street samurai) used for straight hand-to-hand combat and stationary duelling. The maneuver gear: Dasse's one of the few specialised fighters trained in the use of the maneuver gear. The maneuver gear is a device, usually fastened around the hip and legs, capable of shooting severak hooks that can pierce walls and metal surfaces or otherwise stick to non-penetrable surfaces along with steel cord. The maneuvering gear is also outfitted with thrusters and propulsions that allow balancing, adjusting and general maneuvering in mid-air. These devices have been designed for fast exploration through cities, forests and mountainous areas. Rapid ascent and/ or forward movement eliminates some of the advantages that riflemen have on swordsmen. This was an answer to sniper threats, but most succesfully this gear is used in assassination attempts with use of the machete. Dasse doesn't even concern himself with ranged weaponry. He knows how to pilot light spacecraft and has body armour for missions. He also travels with Yed. Just to give you and idea. Don't worry Dagoth, there can be plenty of katana wielders. Dorian isn't much of a samurai type either, he just likes the katana for it's superior slashing damage. as for battle armor, they are used. most are mass produced for the imperial army. they are however highly customisable and most individuals have unique sets. execpt for the rank and file imperial troops. just a few more people and we'll kick this off. Is there also less cumbersome armour? well, as I said, most armor is highy customisable, and the wearer can adjust it to his needs. these were examples of imperial military force armors, which by no means are the only ones. Editted my profile a bit more. How many more player are we gonna need to kick things off? And here's to hoping some of them will be non-human. one or two more should be enough. And me not being hungover like hell. Everyone seems so serious and badass. Should I make a comic relief character again?